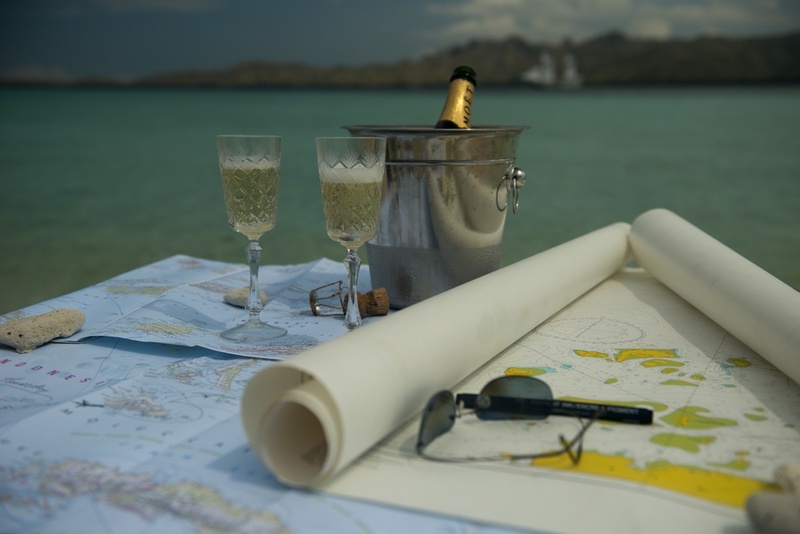 viagra samples drug levitra INDONESIA YACHT CHARTER is here to help you plan your conference, private celebration or business meeting aboard one of our sumptuous luxury yachts or indeed, at one of our magnificent villas on the Island of the Gods: Bali. cheap generic viagra tablets Let us take all the hassle and detail off your busy hands and allow us to plan your event right down to the smallest detail, in regular consultation with you. http://testsiegerimvergleich.de/?x=vipps-certified-online-pharmacies-viagra What can be more memorable or impressive than a private or business event aboard a luxury yacht or in a magnificent sprawling villa complete with 5* catering and event facilities. mexican pharmacy online viagra IYC has some exemplary local contacts, local knowledge and supply companies (both Indonesian and international) to ensure that your event will exceed your expectations. viagra wonder drug ethical responsibility of media Allowing IYC to take on this time consuming project as your event management representatives gives you, the client, the freedom to truly enjoy your own event or to be more productive and relaxed with your clients or guests. In turn, your invited guests or associates will feel special and rewarded. go site Sean Gelael (F2 racer) with his family, team and friends in Jagonya Ayam Raja Ampat Trip was one of event organized by Indonesia Yacht Charter and Mary Ellen Tour.